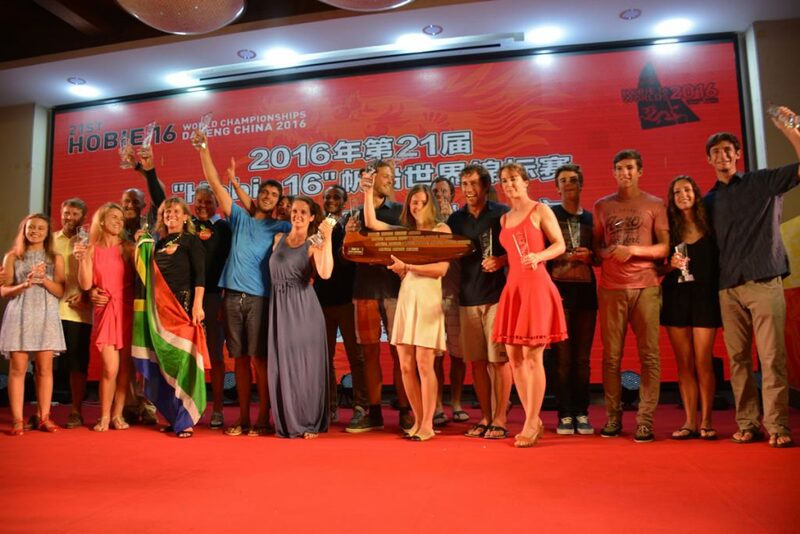 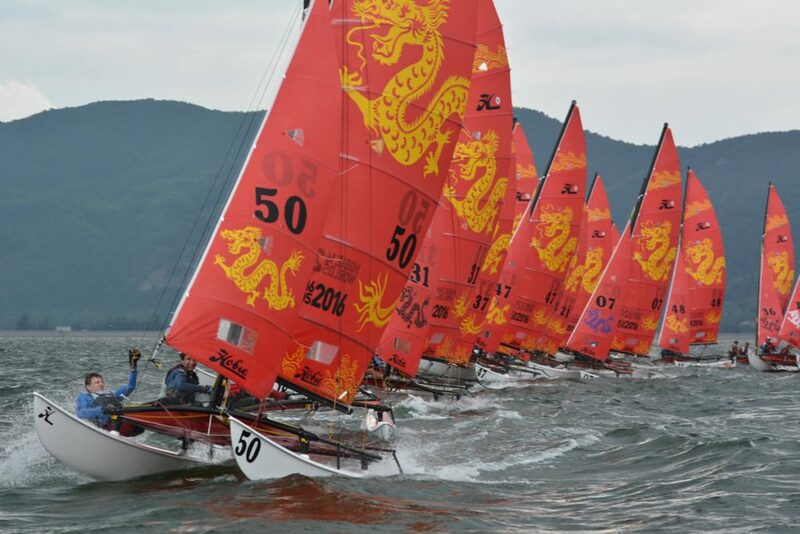 Day 1 Day one of the 2016 Hobie ®16 World Championship semi finals kicked off this morning in a solid, square breeze on the waters of Dapeng Bay in South Eastern China. 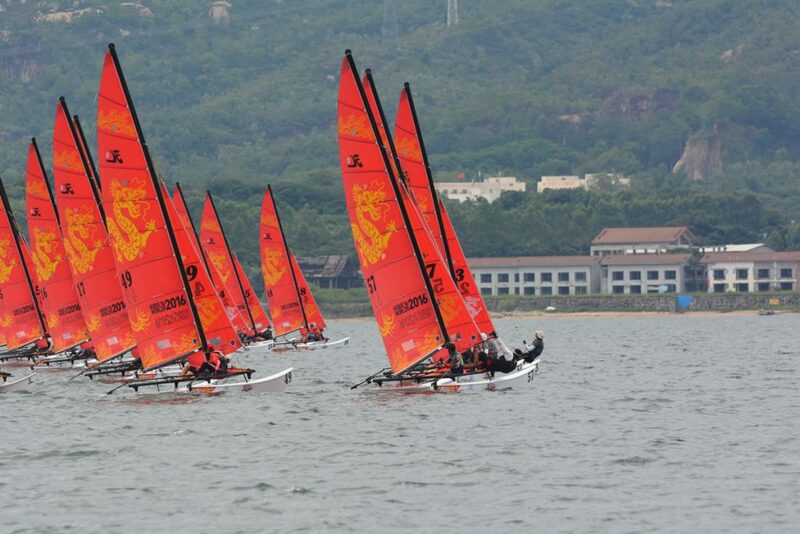 Hobie® sailors in the Open Qualifiers of the 2016 Hobie 16 World Championships in Dapeng, China arrived at the regatta event site this morning with the majority having their first view of the amazing worlds venue. 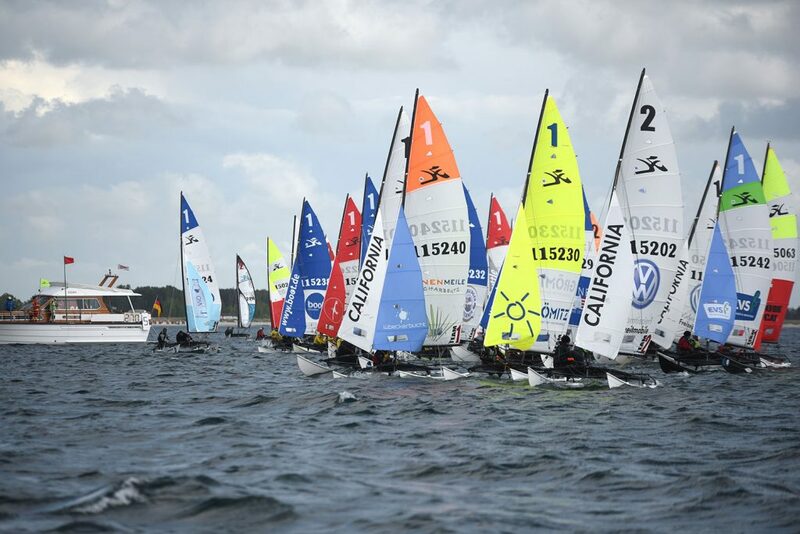 A high-class season opening of the Super Sail Tour in Grömitz with more than 90 boats, sun, hail, a lot of wind and great atmosphere among the sailors. 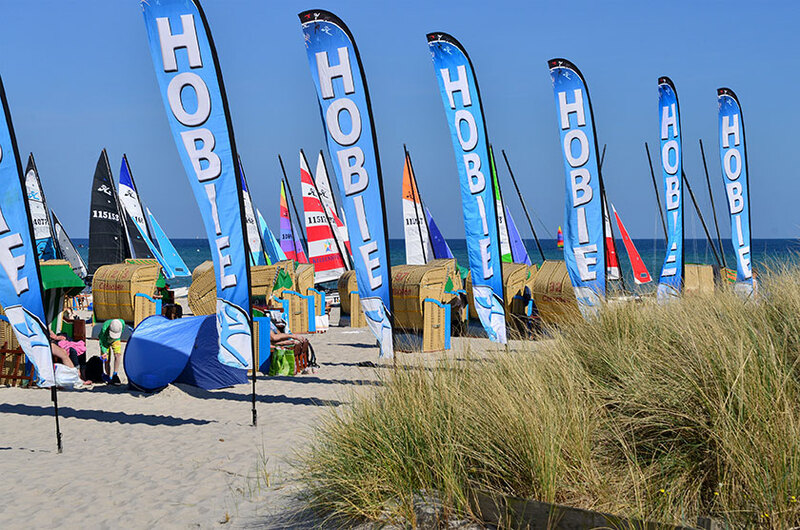 Grömitz was already the host venue in the past few years of the first stop of four in Germany‘s biggest sail-event tour. 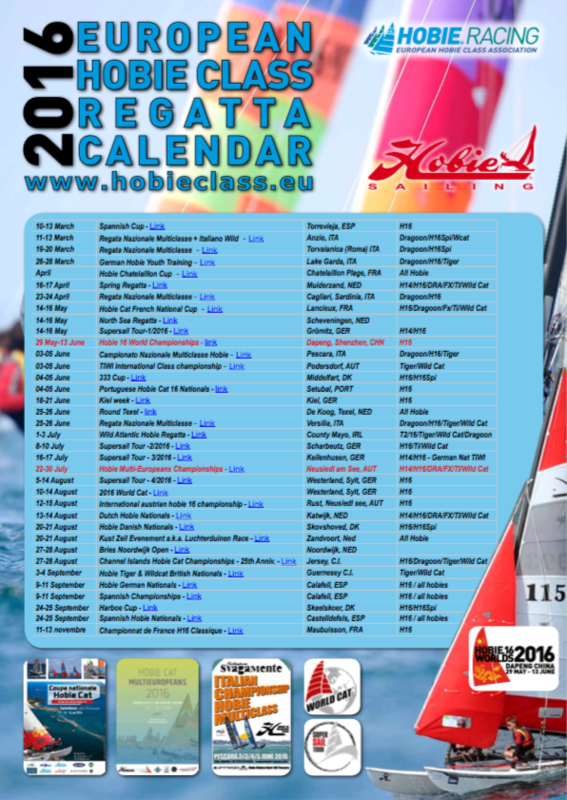 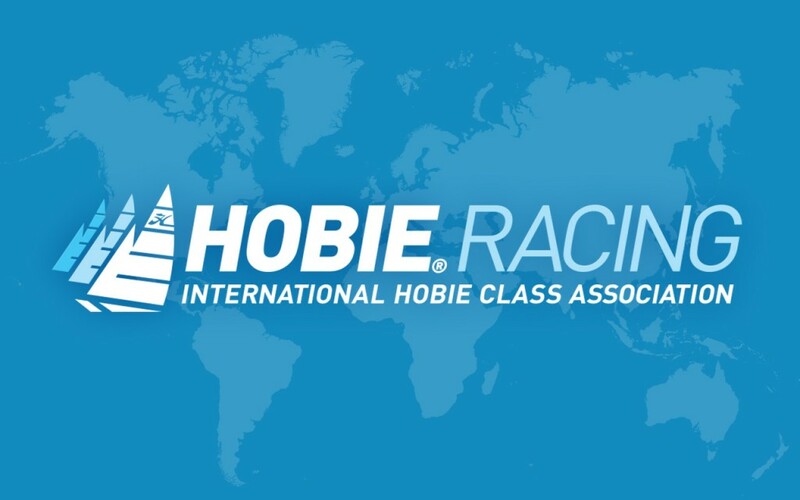 Registration for the 21st Hobie® 16 World Championships is now open.